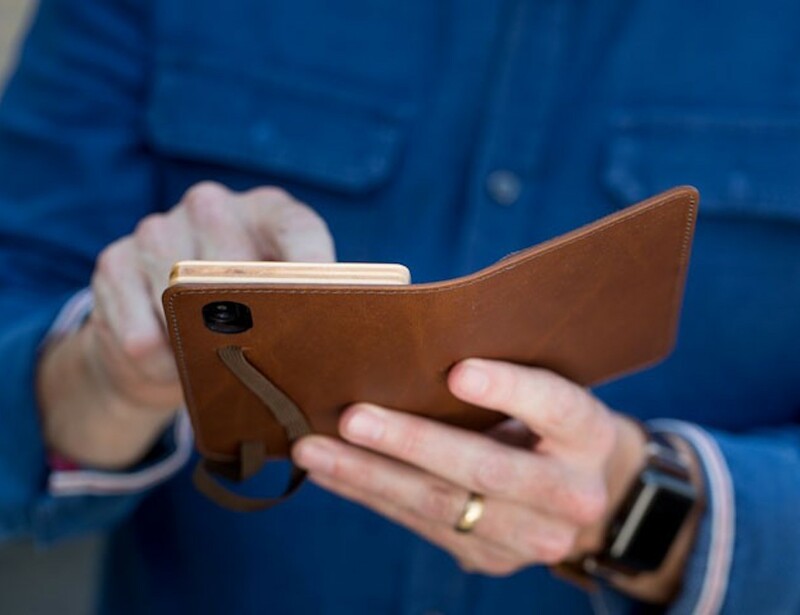 Protect your new iPhone X in style with the Pocket Book Luxury iPhone X Wallet Case by Pad and Quill. 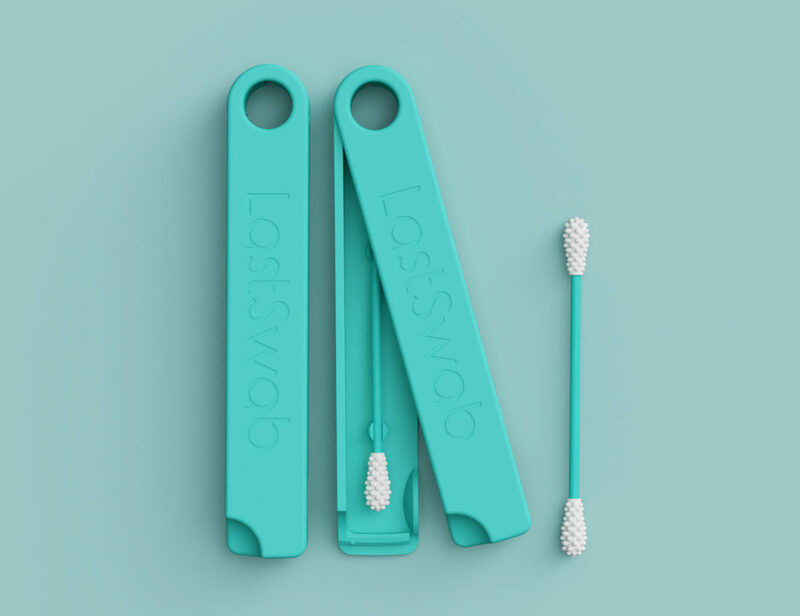 It can also hold your credit cards. 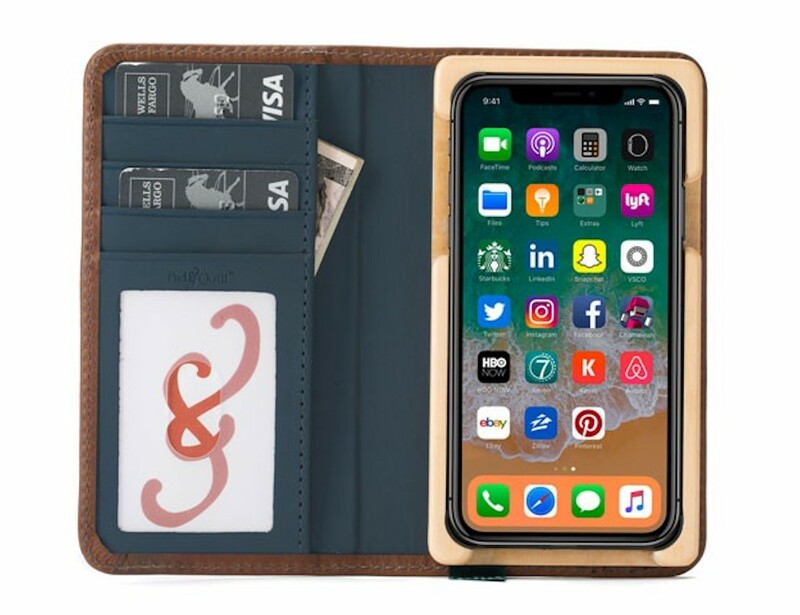 Protect your new iPhone X in style with the Pocket Book Luxury iPhone X Wallet Case by Pad and Quill. 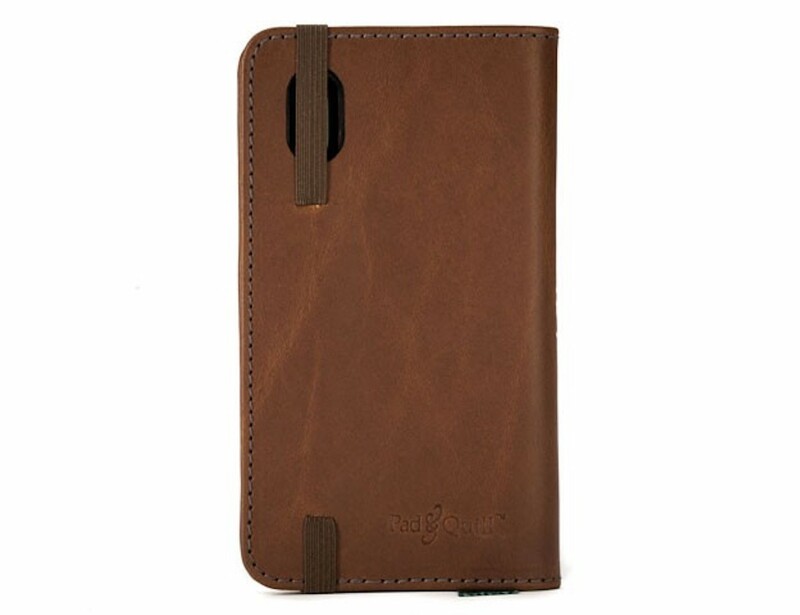 Made from full-grain American saddle leather, this stunning case perfectly fits the latest phone from Apple. 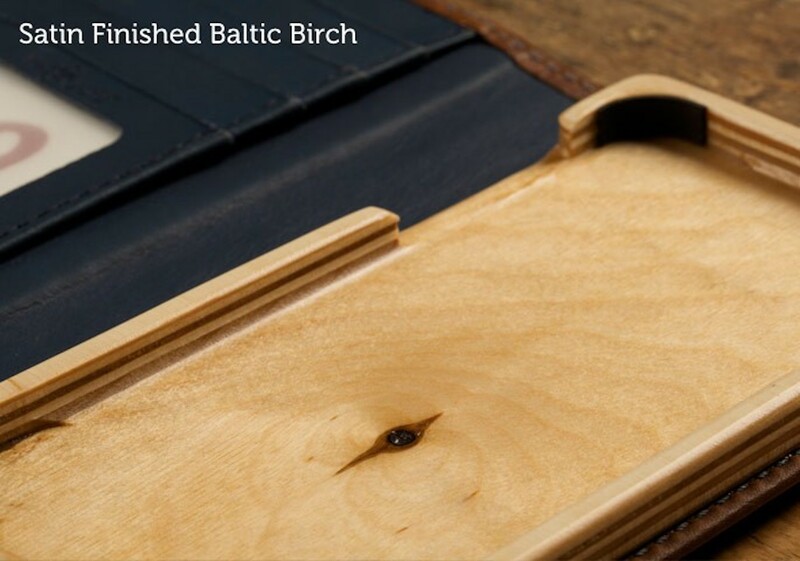 On the inside, a beautiful hand-finished Baltic birch wood cradle offers solid protection against drops. 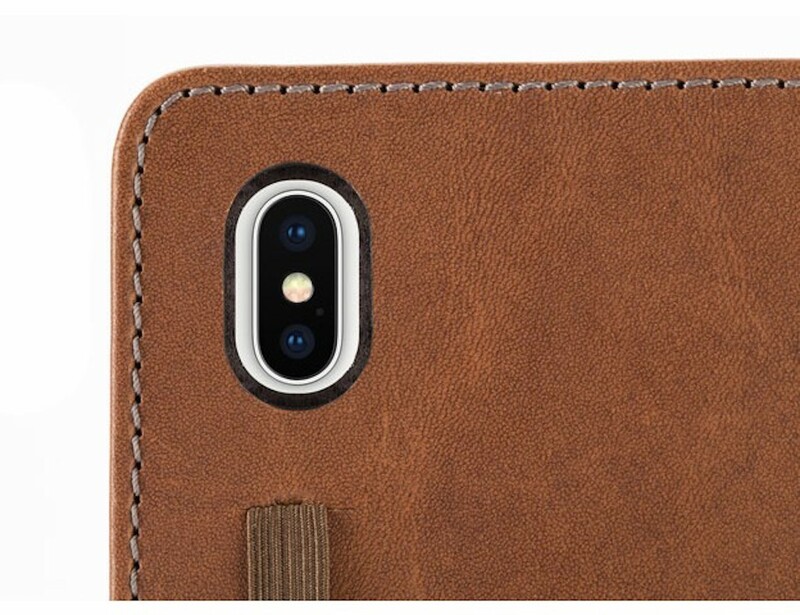 In spite of all the wood, this case also supports wireless charging. 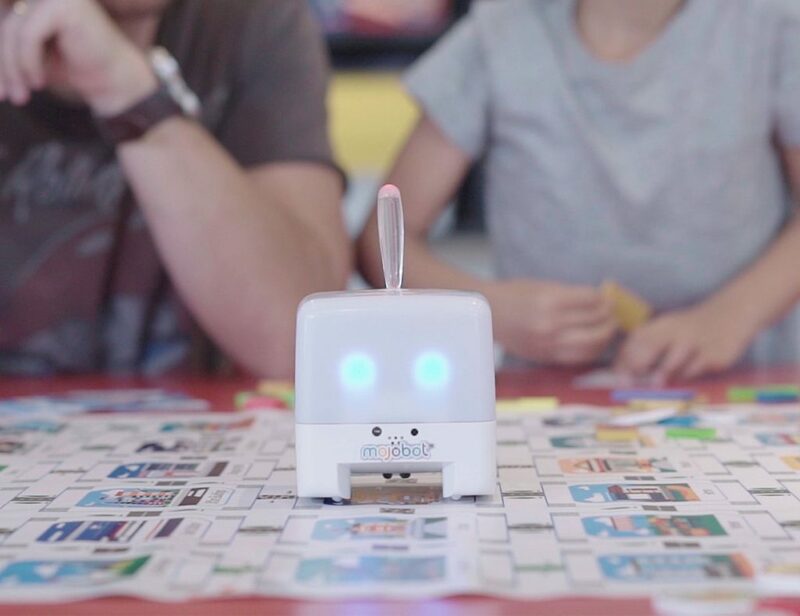 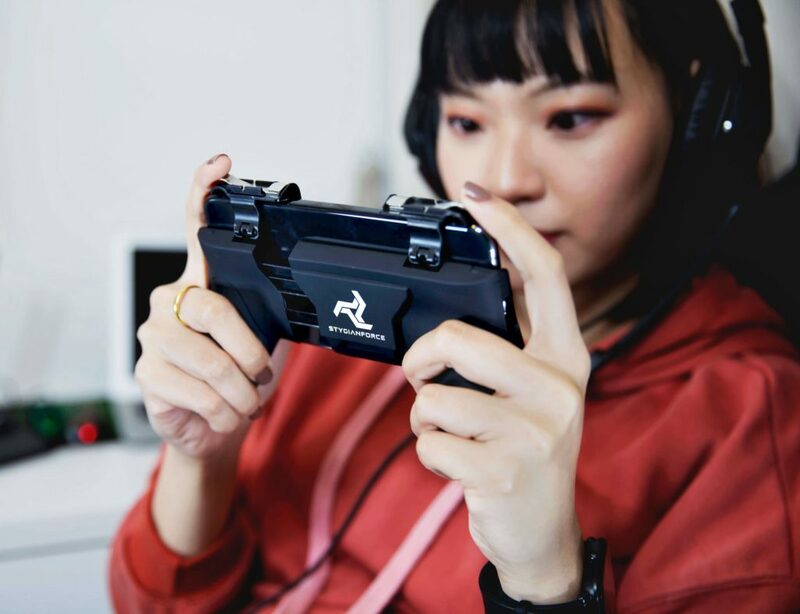 As a result, you can easily power up your phone on the go. 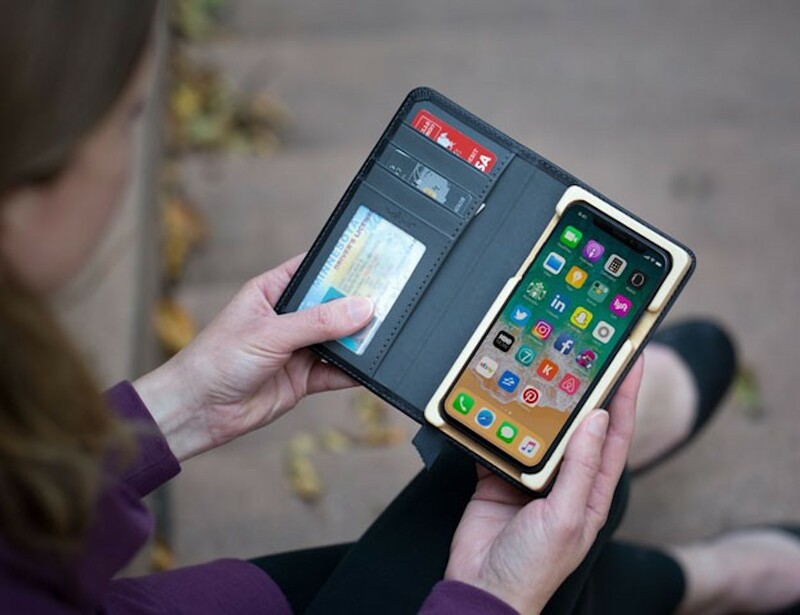 Furthermore, you can store 5–7 credit cards in the wallet section of this case. 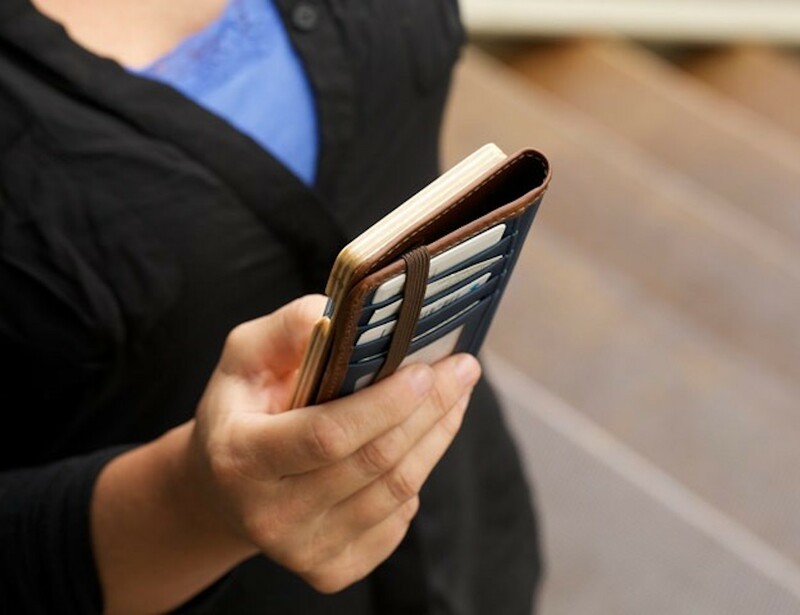 You get five pockets in total, including a clear pocket for ID and a hidden cash pocket. 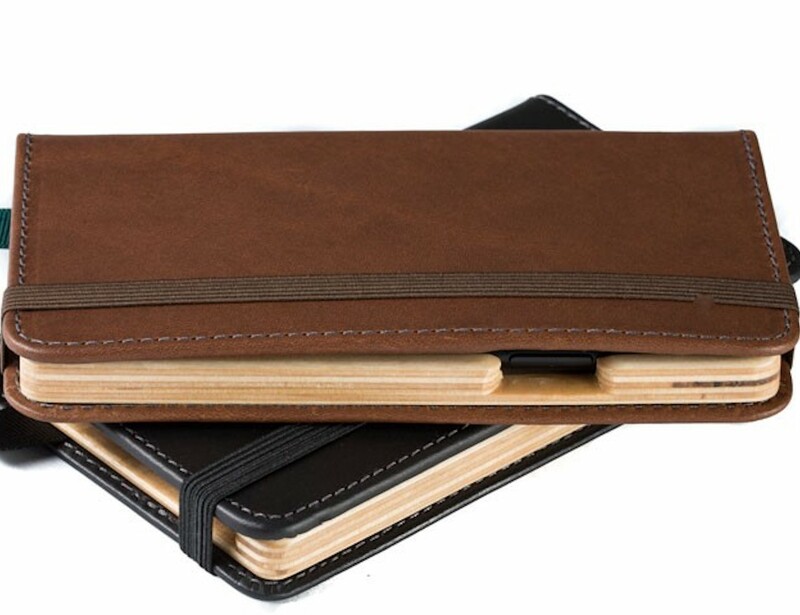 Assembled in St. Paul, Minnesota, this quality case comes with a lifetime wood warranty and a 25-year warranty on the leather. 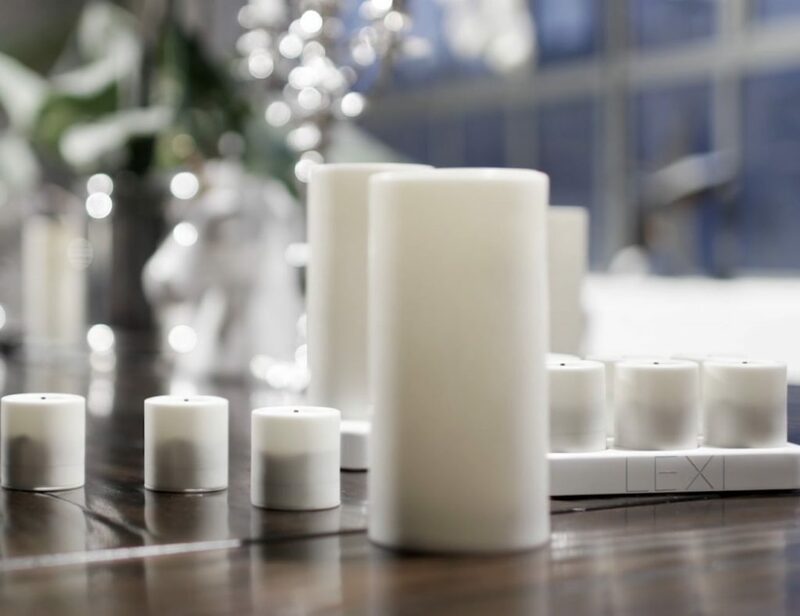 With three beautiful outer colors to choose from and four internal styles, you can create your perfect case.